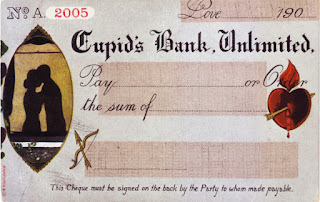 Some months ago we looked at a series of World War I postcards issued by the prolific UK publisher Bamforth & Co. Whilst they are best known today for their thousands of kiss-me-quick seaside postcards, this vintage Valentine's postcard featuring a blank cheque drawn on "Cupid's Bank, Unlimited" is more romantic than saucy; with Valentine's Day almost upon us, this is the perfect time to share it here! 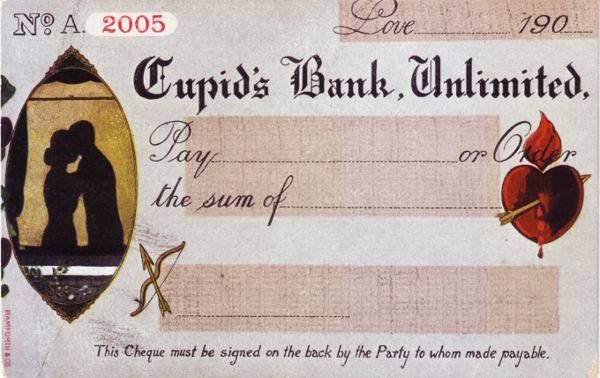 Issued as part of series 2005, this vintage postcard is uncirculated, but can be accurately dated to the first decade of the twentieth century thanks to the pre-printed date in the top right hand corner of the cheque “190...”. 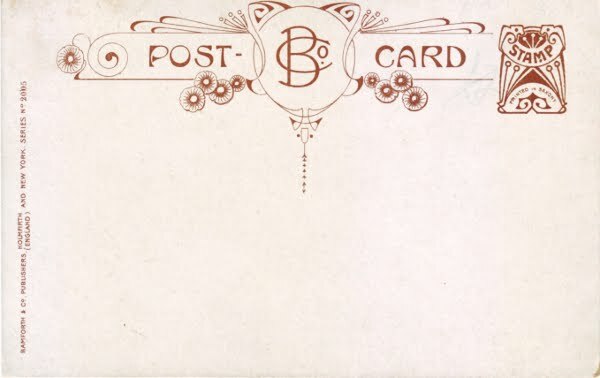 The back of the postcard gives us an additional clue - Great Britain was the first to adopt the "divided back" postcard in 1902, putting this postcard's production somewhere between 1902 - 1909. 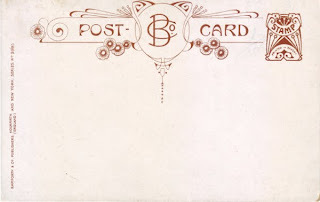 Check out the Vintage Postcard Store for more Vintage Valentine's Day Postcards! 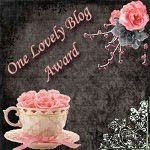 I'd like to be the recipient of one of those checks! happy Valentine's Day.